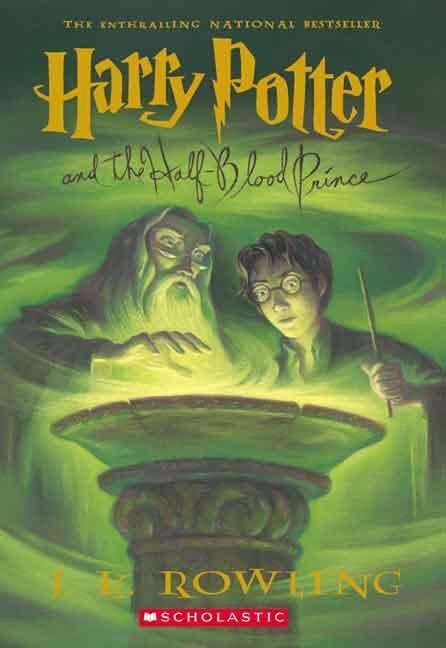 "Harry Potter and the Half-Blood Prince" continues the saga of a young orphaned wizard with a powerful, terrifying, enemy who wants to destroy him. Like the other books in the series, this book creates a fantasy world as believable, as solid, as our own. The author, J.K. Rowling, describes the most realistic coming of age story that I have ever read without loosing any of the magic she created in earlier books. The only caveat I have is that this book on its own may seem to be more a chapter out a book rather than as a whole story. It is, however, an excellent set up for the final chapter. So, I would recommend reading ALL the Harry Potter books in sequence.